Your smile — including your teeth, gums, and everything around them — reflects your overall health. But caring for your mouth takes more than just brushing and flossing; your diet plays a significant part in your oral health as well. Most people think that eating candy is the biggest cause of getting cavities. But liquids can be even worse for your teeth, especially if they contain high levels of natural or artificial sweeteners. …all contain sweeteners that feed bacteria inside of your mouth, leading to acid byproducts. The struggle with liquids is that they coat every surface of your mouth, including between teeth and deep in the grooves of back molars. Drinking them regularly can lead to high levels of tooth decay. The best thing to do is to hydrate with water. Tap water is ideal, as it contains balanced levels of specific minerals, including fluoride (bottled water usually doesn’t.) Plus, it rinses your teeth and flushes away excessive bacteria while you’re drinking it. Whether you’re enjoying a sweet treat now and then or having smaller, healthy snacks throughout the day, eating frequency matters. Here’s why: every time you eat, the food particles break down in your mouth and bacteria in your saliva process those fuels, creating acid. The acid stays active for about 30 minutes afterward. So, if you’re eating more frequently throughout the day, that’s a 30-minute acid exposure each time you snack. From a dental health standpoint, it’s better to enjoy your dessert with your meal, rather than to wait and have it an hour later. Biting into crispy produce like an apple, carrot, or similar fruit/vegetable has three major benefits: “cleaning” your teeth as you eat it, massaging your gums to stimulate blood flow, and providing important nutrients that your body needs to ward off infections and stay healthy. Be sure to incorporate plenty of leafy green veggies like spinach and broccoli into your diet. Iron-rich foods like these (or a juicy steak) promote healthy gums! Opting to snack on carb-loaded, processed foods like chips, crackers, and cookies can increase the level of plaque biofilm inside of your mouth. This leads to more gingivitis, bad breath, and tartar buildup. If you do want a roll or bread, choose one that’s made from whole grains and packed with plenty of fiber. Some foods naturally stabilize pH levels inside of our mouths, making us less likely to developing cavities. Sharp cheddar cheese is just one example. It’s also loaded with calcium, which is important for healthy bones and tooth enamel. Although chewing gum isn’t necessarily “food,” some types of gums can repel plaque buildup from being able to chemically bond to teeth. 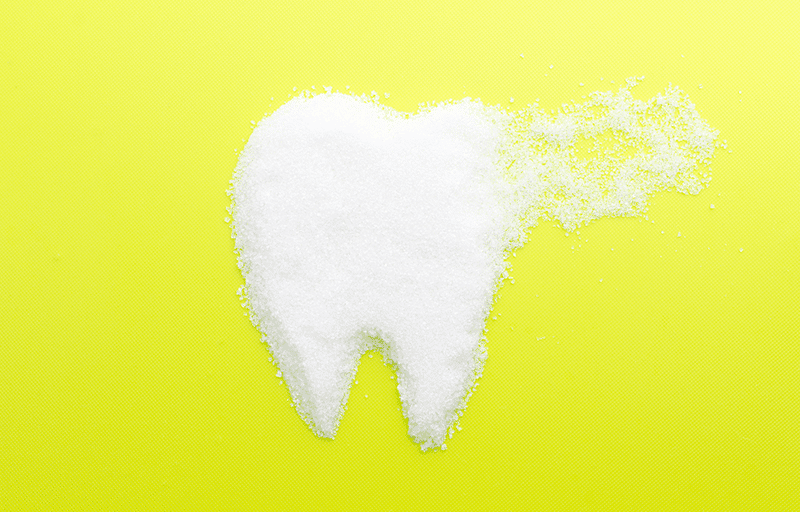 Ingredients like Xylitol lower bacterial levels inside of the mouth by adding a carbon molecule to the sugar. When this molecule is present, plaque can’t adhere to itself to accumulate. Instead, it gets flushed away by your saliva. Check the label first, as not all sugar free gums contain this ingredient. Omega-3 is found in fish, as well as in supplement form. It’s very effective in combating inflammation, which includes swelling caused by gum disease. Patients who get plenty of Omega-3 from their diet are giving themselves an advantage when it comes to combating periodontitis. Like Omega-3 and iron, a lot of basic nutrients are necessary to stay healthy — whether it’s your gums or your gut — so talk to your doctor about healthy ways to supplement if you’re deficient in any way. A nutritionist is another great resource when you need help finding ways to incorporate a balanced diet with a healthy lifestyle. 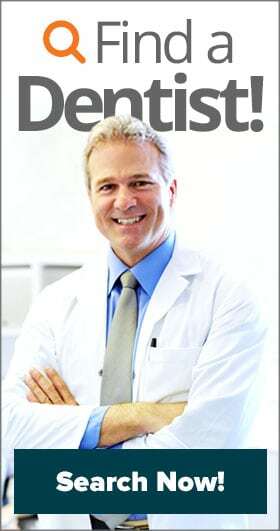 Talk to your dentist or hygienist about new findings in nutritional and diet news that impacts your oral health. 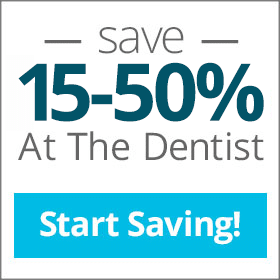 If you haven’t been to a dentist lately because you don’t have insurance, check out the affordable Aetna dental savings plans available through Aetna Dental Offers.